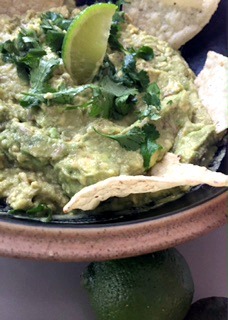 Pearly, Pearl, Pearl News & Links & Guacamole! Pearl has been out in the wild for just about a month now and my oh my I'm so appreciative for the response, the reviews, and the overall awesomeness. Thank YOU! Kisses and hugs! While I've been fully relishing and enjoying this wave of excitement, I've also been surfing in real life, eating my weight in guacamole, and am having some serious Downton Abbey withdrawal. Anyone else? 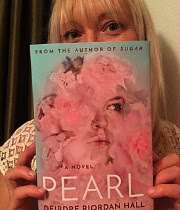 Kirkus says about PEARL: "A character-driven book for readers who like their fare on the intense side." Fangirlish exclusive interview and discussion on the hard-edged aspects of life. Author Cheyanne Young comments: "I loved when she loved and I cried when she cried. AND BOY DID I CRY. That is the magic of this novel: the way that it makes you feel... If you’re a fan of Sarah Dessen or Maggie Stiefvater, you’ll love this book." Nino from Enchanted Readers really "gets" PEARL. 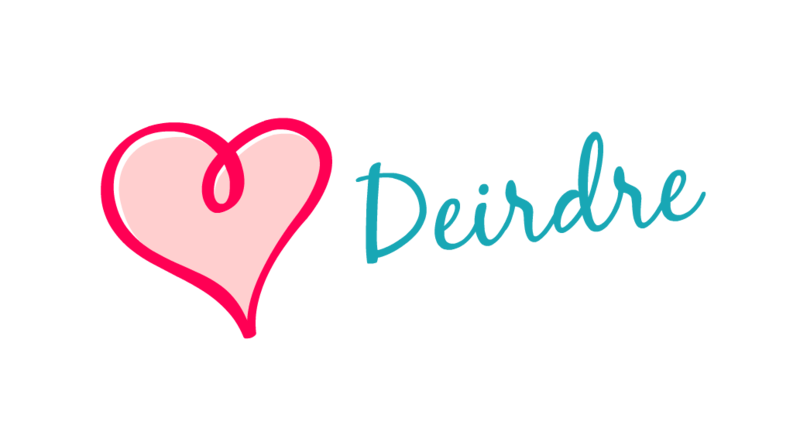 Tonya Lee at Lily Bloom Books made PEARL the book of the month and said: "Deirdre’s writing is metaphorical, lyrical and just straight up beautiful. I would listen to/read her writing all day long. 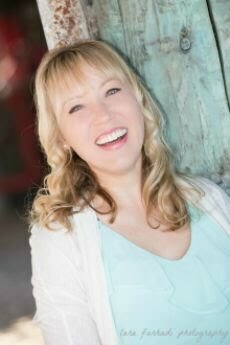 She flawlessly wrote a realistic situation and didn’t hold back when it came to pain, or the terrible decisions her characters, especially Pearl, made. I love it when an author doesn’t hold back and shows us that not everything is what it seems and challenges us. There was so much emotion packed into the writing, you could feel it. I cried, I laughed, and then I cried some more." Q & A with moi over at Spare Time Book Blog with a speed round! Last, but not least, there are loads of reviews, photo aesthetics, and more on my Tumblr and Insta if you want to have a peek. Thanks for reading and if you haven't checked out PEARL yet, you can get a hardcover, paperback, Kindle, or audio copy here and add it to your Goodreads TBR here. P.S. Stay up to date on all the news and noteworthy PEARLISH goodies over here and subscribe to my newsletter.